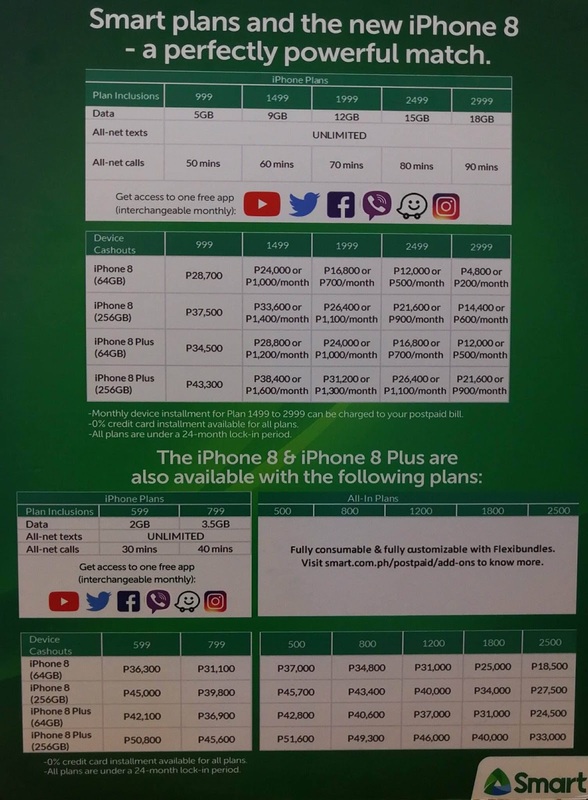 Last Friday, I was invited to the launch of Smart's newest offers for the iPhone 8 and iPhone 8 Plus and after getting the chance to explore and experience the new phones, and I must admit their new offers are really very tempting and I might just finally give in and take a bite of that famed Apple. Starting Nov. 17, the new generation iPhone 8 and iPhone 8 Plus will be available at the Smart Online Store (store.smart.com.ph) and Smart Stores nationwide. 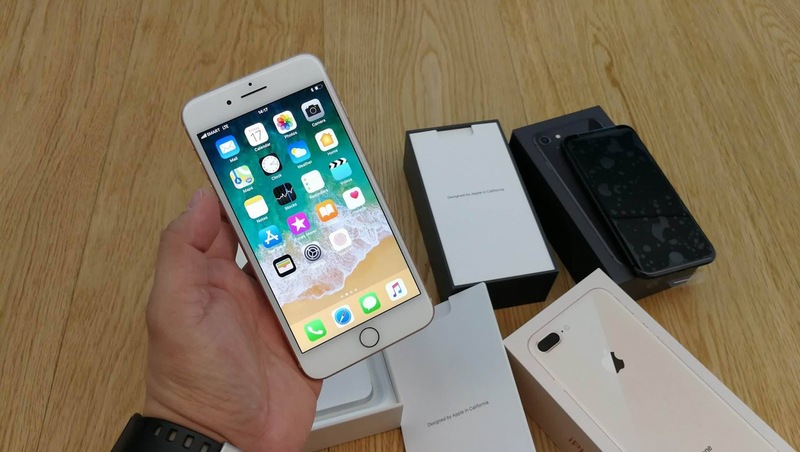 iPhone 8 and iPhone 8 Plus are a new generation of iPhone featuring a new glass and aluminum design in three beautiful finishes - space gray, silver and a new gold - made with the most durable glass ever in a smartphone, Retina HD displays, A11 Bionic chip and is designed for the ultimate augmented experience. The world’s most popular camera gets even better and wireless charging brings a powerful new capability to iPhone. iPhone 8 Plus features dual 12-megapixel cameras and introduces Portrait mode with Portrait Lighting, bringing dramatic studio lighting effects to iPhone, allowing customers to capture stunning portraits with a shallow depth of field effect in five different lighting styles. 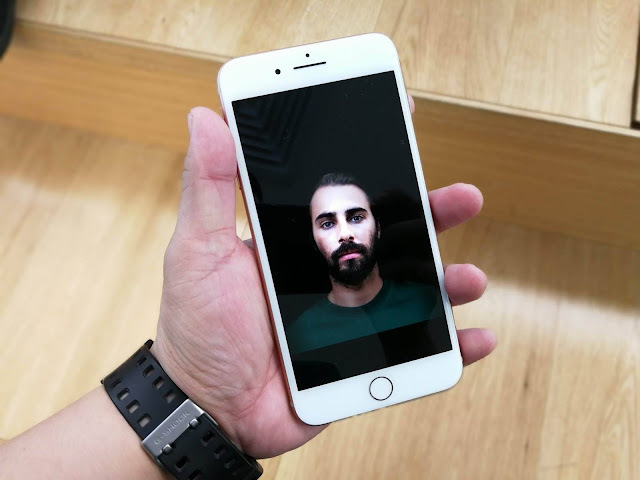 "We’re excited to offer iPhone 8 and iPhone 8 Plus, which takes mobile innovation to new heights with a powerful chip, advanced camera, and cutting-edge augmented reality support. 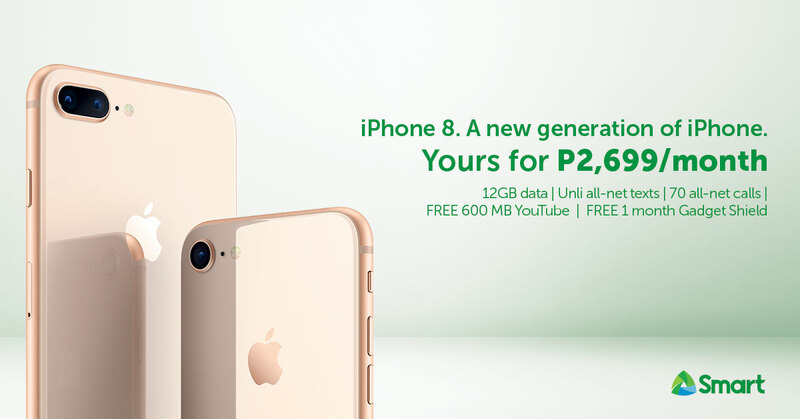 It only gets better with our unbeatable postpaid plans, which make it easier for you to get hold of your preferred iPhone, and optimize it with data-packed offers powered by our newest and fastest Smart LTE connection - all for a mobile experience like never before” said Patrick Tang, VP and Head of Smart & Sun Postpaid Marketing. Smart’s unbeatable offers are especially designed to keep up with subscribers who have very active mobile lifestyles from working on the fly and immersing in their dose of mobile entertainment on the go. 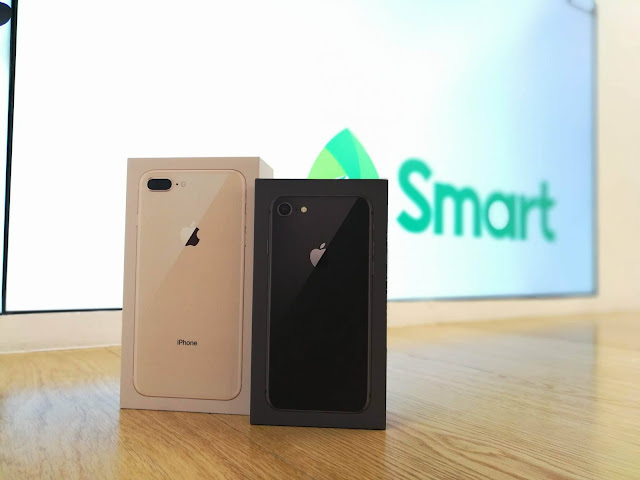 Moreover, Smart's newest and fastest LTE network empowers subscribers to optimize the new iPhones and experience superfast and reliable internet that suits their fast-paced lifestyle. For the complete pricing details, visit smart.com.ph/iPhone8. For more details on iPhone please visit www.apple.com/ph. 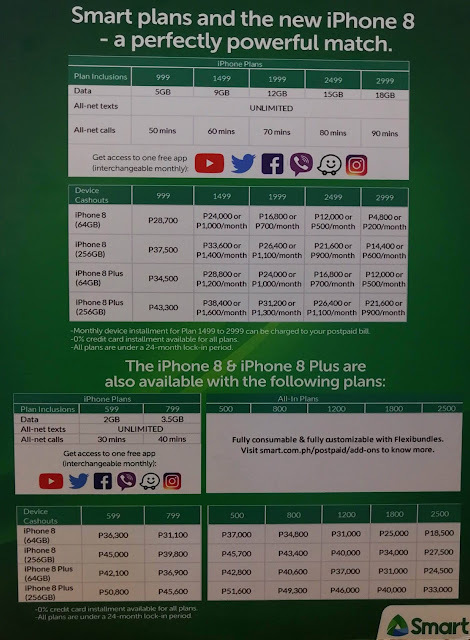 Labels: Patrick Tang, Smart Communications, smart iphone 8, smart iphone 8Plus, smart postpaid plans, VP and Head of Smart & Sun Postpaid Marketing.